Ms. Braun practices in a wide range of areas including estate planning, estate and trust administration, real estate, oil & gas, taxation and general corporate law. 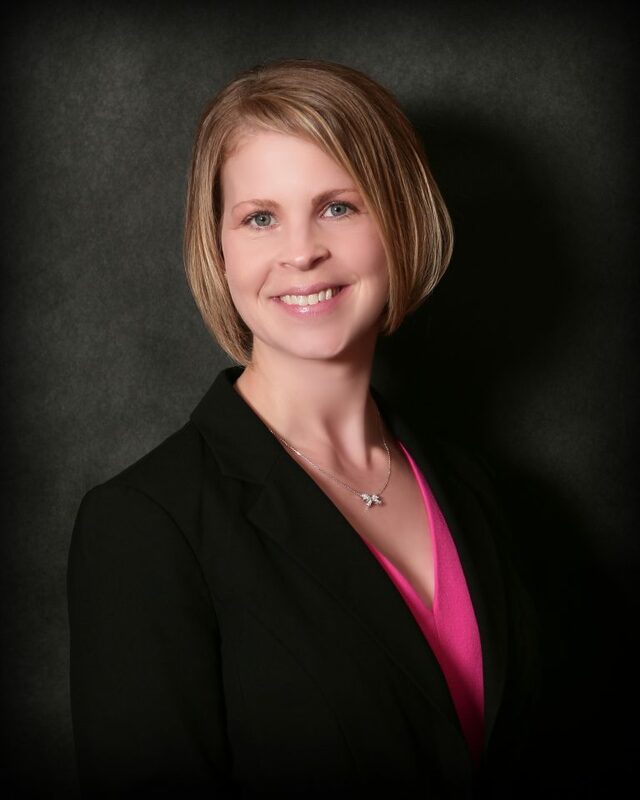 In the area of estate planning, Shannon has experience drafting wills, revocable and irrevocable trusts, powers of attorney, and premarital agreements. In addition, Shannon assists clients with more complex estate planning matters such as tax planning and business succession planning. In the area of estate and trust administration, Shannon has experience with large complex trusts and probate estates, as well as routine probate matters. Her experience also includes a wide variety of general corporate, limited liability company, and partnership matters. Shannon’s real estate practice includes oil and gas title examination, as well as advising clients with respect to day to day real estate transactions. Shannon was raised in Wichita and is a proud graduate of Andover High School. Shannon and her husband, Andy, met at law school orientation and were married the week after graduation. They have one son. On the weekends Shannon can generally be found watching her son on the soccer field, cheering on her beloved Jayhawks, or enjoying a new book.